"At The Mind of Christ our mission is serve the community by building strong networks for youth at risk and families in need and wellness that provide life skills to optimize their quality of life." 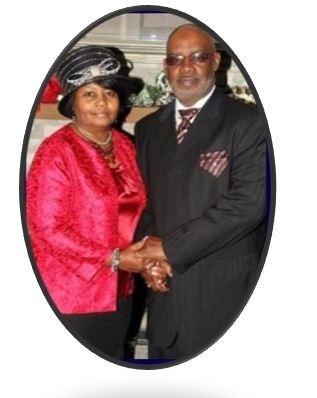 Pastor Darrell A. Chapman, Sr. Considering a visit? We'd love to have you join us for a Sunday Morning Worship Service at 11:30 AM.